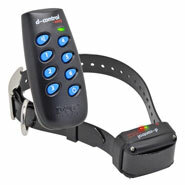 The Premium Set of the "D-Control Easy" range: the pulse trainer with a 200 m range and an especially high-quality collar. 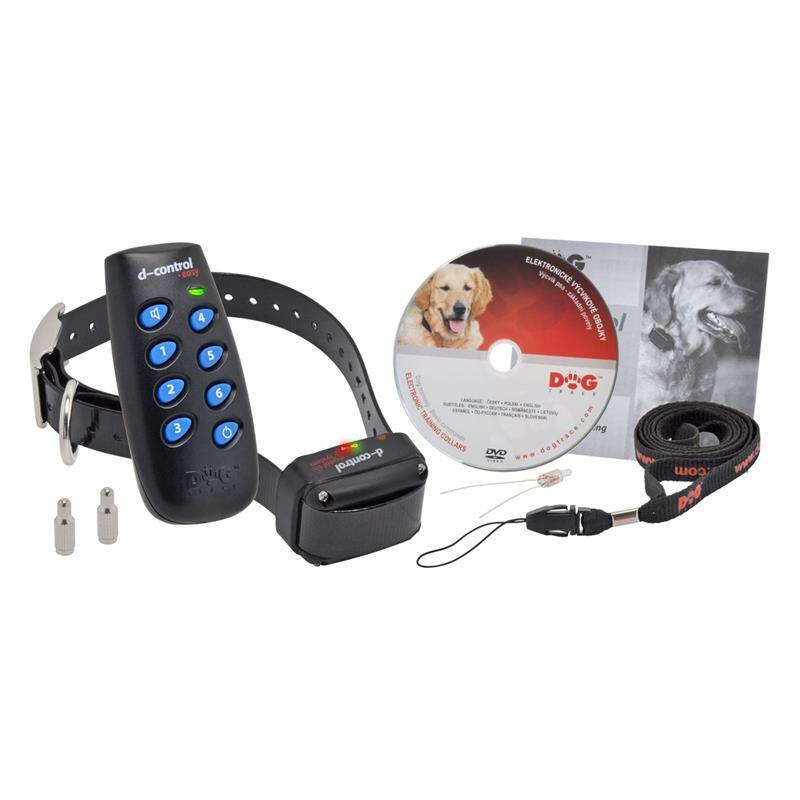 The "D-Control EASY+" remote trainer for medium-sized and large breeds of dog has one acoustic signal and 6 different pulse levels from which you can choose the correct pulse strength for your dog. 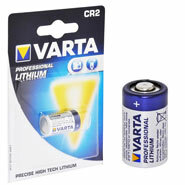 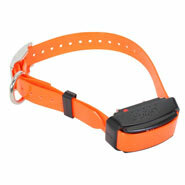 The acoustic signal can be used as a warning tone so that your dog is given an opportunity to correct its behaviour before receiving an electric pulse. 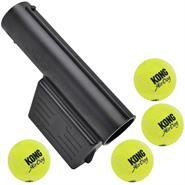 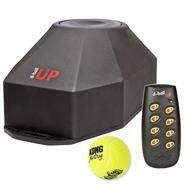 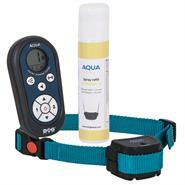 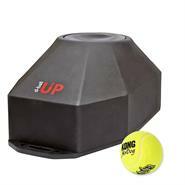 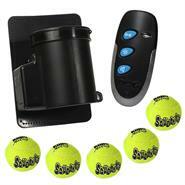 This static correction trainer can be used to train both temperamental and sensitive dogs. 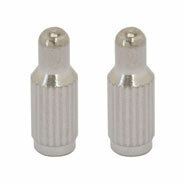 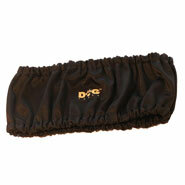 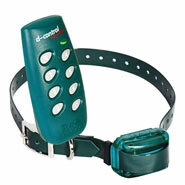 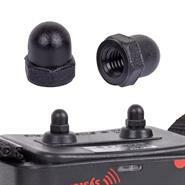 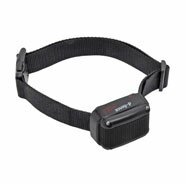 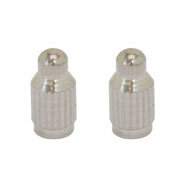 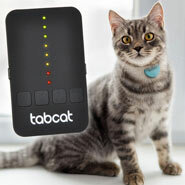 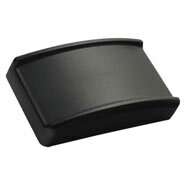 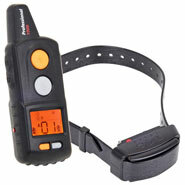 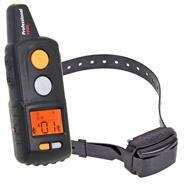 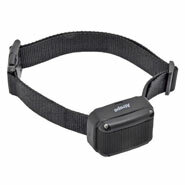 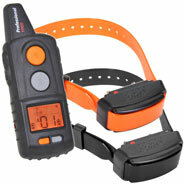 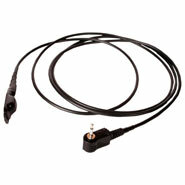 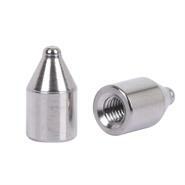 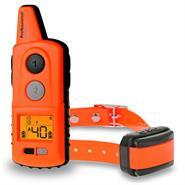 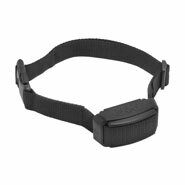 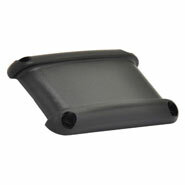 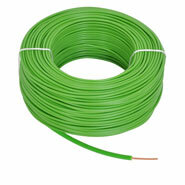 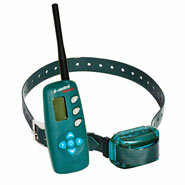 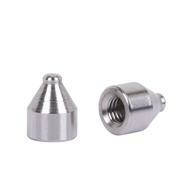 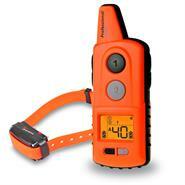 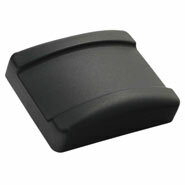 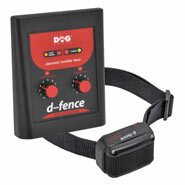 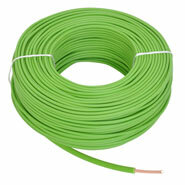 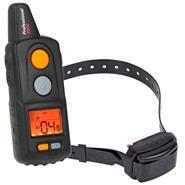 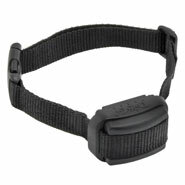 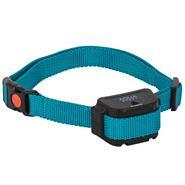 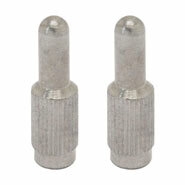 The DogTrace "D-Control Easy+" collar is of particularly high quality. 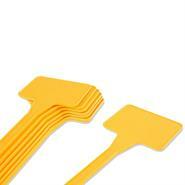 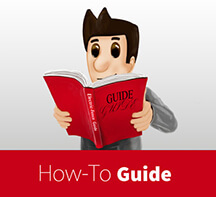 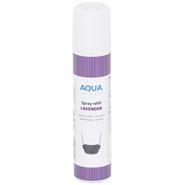 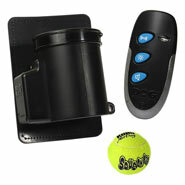 It is easy to clean and does not absorb the smell which typically emanates from a dog. 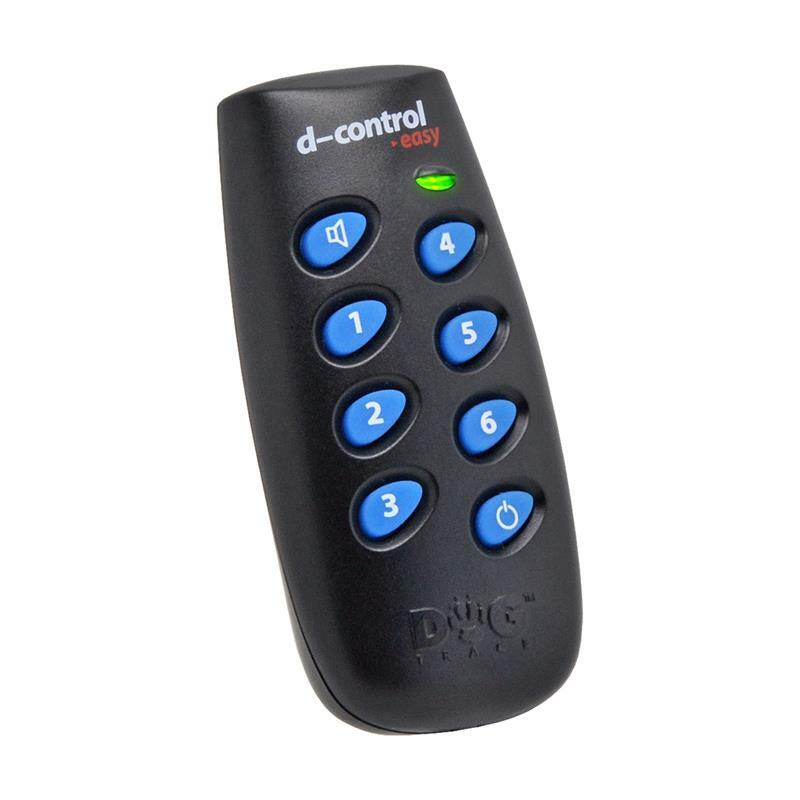 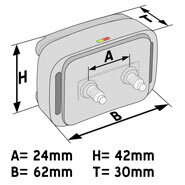 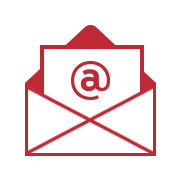 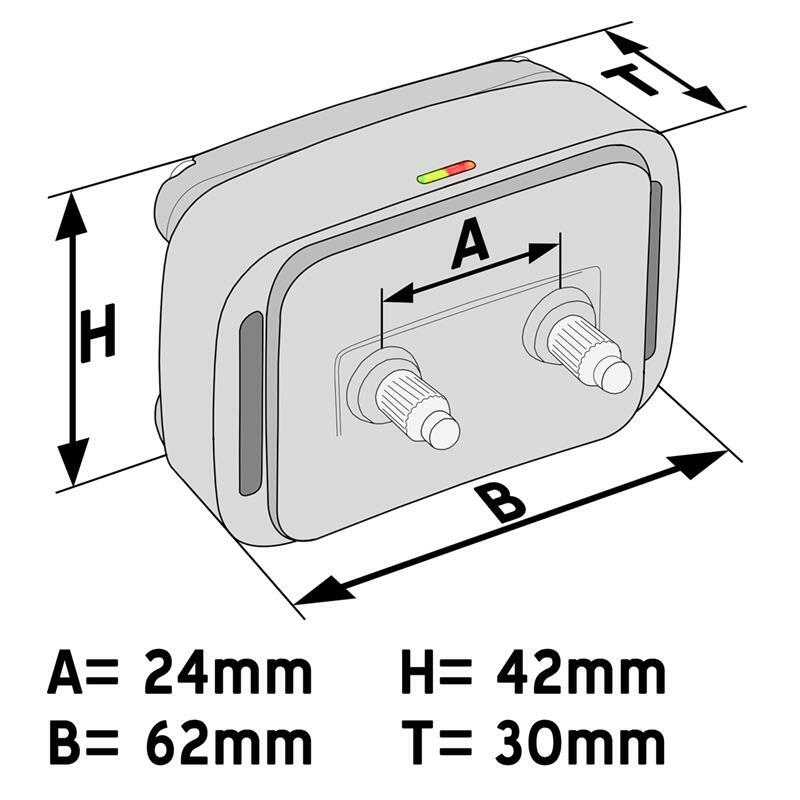 We can highly recommend the DogTrace "D-Control EASY+" to you because the DogTrace company offers high quality products at very attractive prices. 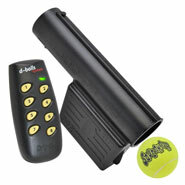 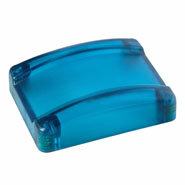 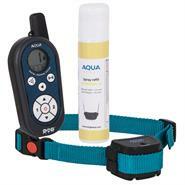 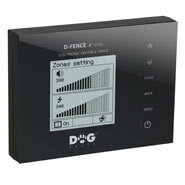 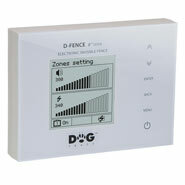 The DogTrace "D-Control EASY+" is supplied to you ready for use so that you can start to train your dog immediately!